7 December, 1941. It’s a date that will live in infamy in the United States of America, for it was on this day that Japan attacked the naval base at Pearl Harbor, killing thousands of people and kick-starting America’s involvement in World War Two. 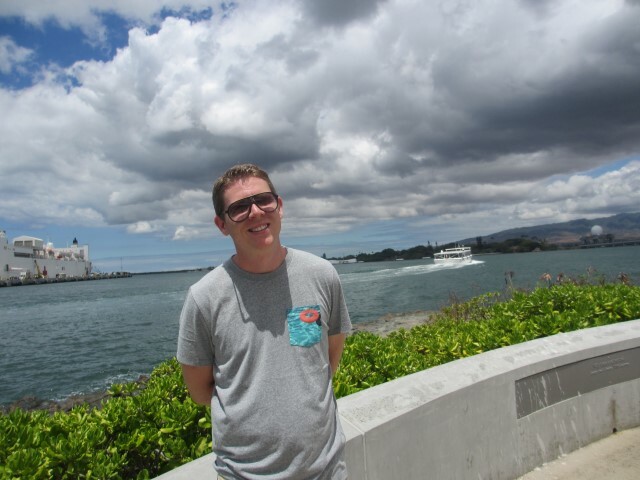 The early bird gets the worm, or, in this case, tickets to the USS Arizona Memorial – a memorial built over the hull of the sunken battleship of the same name. Tickets to the memorial are given out on a first-come/first-served basis, so you’ve got to be quick. Online wisdom led me to believe that I’d be okay if I rocked up to Pearl Harbor before midday, so you can imagine how disappointed I felt after arriving there at 10:30am only to find that the tickets were already gone. 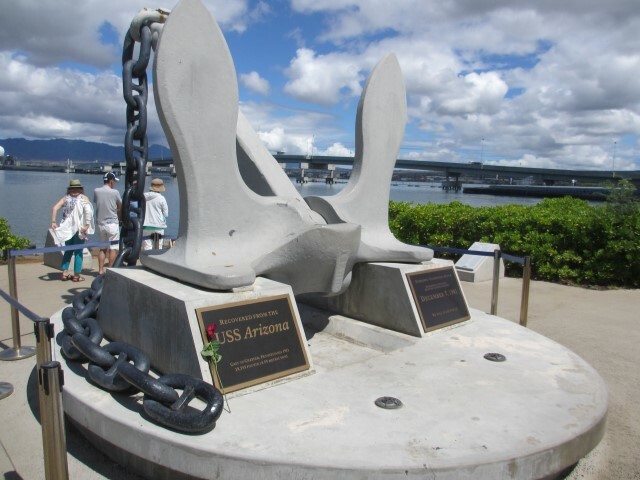 I found out later that they may have been restricting the number of tickets to the USS Arizona Memorial that day because one of the big ships coming into the harbour had managed to damage the memorial. Pearl Harbor – the 2001 film starring Ben Affleck and where-is-he-now Josh Hartnett – was just another utterly terrible and forgettable Michael Bay movie. 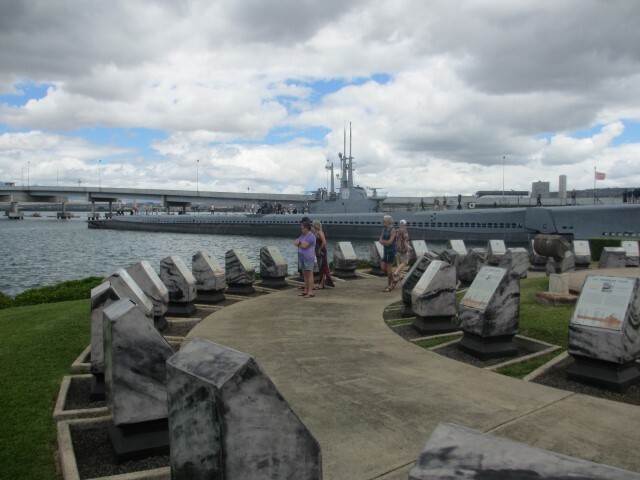 But visiting Pearl Harbor and learning about what occurred there made me realise just how lousy that movie was. How in the world did Michael Bay manage to make such a boring movie out of one of the most intense and fascinating military strikes in WWII? I won’t sugar coat it: the Japanese were scumbags for attacking Pearl Harbor without a declaration of war. It was a heinous war crime for which those in command were rightly tried and convicted. However, you have to give them credit for the way they managed to catch the US with their proverbial pants down. 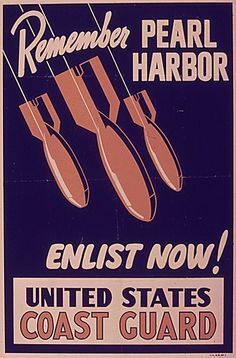 Those evil geniuses must have had balls of steal to even attempt such an audacious attack, catching the Pearl Harbor naval base as well as several air bases on the Hawaiian island of Oahu completely unaware. I won’t go into the hundreds of tiny details that had to be absolutely perfect for it to go off without a hitch like it did, but suffice it to say that the Japanese redefined military combat that day. 2. Or was it really rather stupid? The Japanese attack on Pearl Harbor and the air bases on Oahu lasted less than two hours, but claimed the lives of more than 2,500 people. Hundreds of US airplanes were destroyed, and 18 ships were sunk. The Japanese, on the other hand, lost just five midget submarines and 29 aircraft, for a grand total of 64 casualties. However, some historians believe that the “genius” attack by the Japanese on Pearl Harbor was actually among the stupidest things that country could have done. 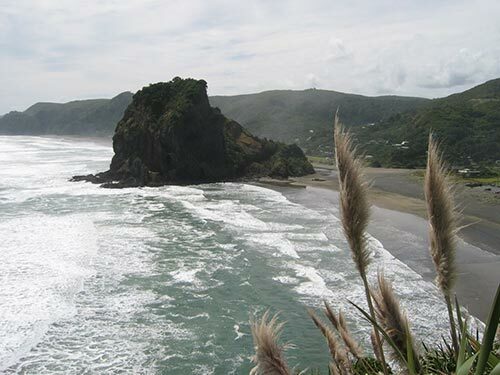 It galvanised the formerly divided US into action and, as the sleeping giant finally woke up and threw its considerable weight behind the Allied war effort, it effectively sealed Japan’s fate. Less than four years later, the US dropped atomic bombs on the Japanese cities of Hiroshima and Nagasaki. The resulting mortalities are estimated to be around 150,000 in Hiroshima and 75,000 in Nagasaki. Not long later, the Japanese surrendered. How differently would World War II have played out if the Japanese had not attacked Pearl Harbor? On the other hand, Adolf Hitler was allegedly furious that the US had been dragged into the war before he’d finished his plans in Europe, and his subsequent declaration of war against the US is arguably one of his biggest blunders. In Asia, China would eventually become a world power after the withdrawal of Japan, while the latter would become strongly opposed to militarism and, naturally, nuclear weapons. Meanwhile, the attack on Pearl Harbor led to America becoming a more active role in global affairs. 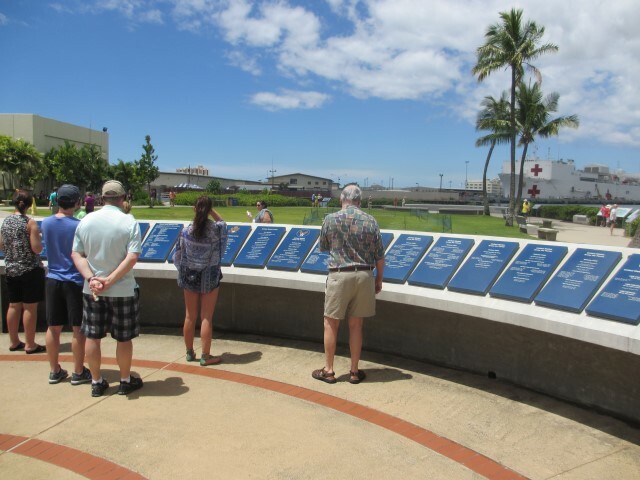 Pearl Harbor, of course, would become one of America’s most famous military memorials. I recommend you pay it a visit if you’re ever on the Hawaiian island of Oahu. 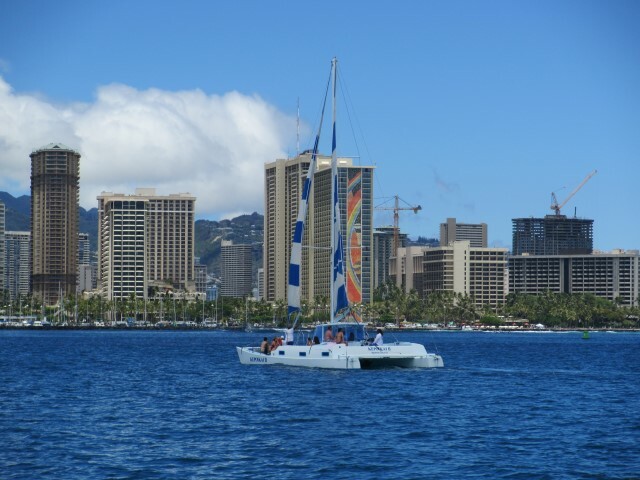 Staying in Waikiki? Also check out the famous Diamond Head hike.